Daystar Peterson was born on 27 July 1992, in Toronto, Ontario, Canada, and under his stage name of Tory Lanez, is a rapper /singer, best known for earning popularity and recognition by releasing the mixtape “Lost Cause”, which contains the singles “Luv” and “Say it”, both of which charted highly on the Billboard Hot 100. He has also released two studio albums as a part of Mad Love Records and Interscope Records. How rich is Tory Lanez? As of early-2018, sources estimate a net worth that is at $2 million, mostly earned through a successful career in the music industry. He’s been nominated for several awards throughout his career, but has also shared his controversies. As he continues his career, it is expected that his wealth will also continue to increase. Tory started rapping during his childhood, and was known to refine his techniques even at a young age. His mother passed away due to a rare disease, and afterwards he and his father moved around the US due to his work as a minister and missionary. They eventually settled in Atlanta, Georgia after his father remarried, and that’s when Tory met his friend Hakeem who would give him the nickname “Lanez”; the nickname arose from Tory’s thrill seeking tendencies as he played in the lanes of traffic without much care. In 2006, due to behavior issues, he moved to New York to live with his older half-brother. He was then forced to return home to Toronto with his grandmother, but then started living on his own shortly afterwards, as his grandmother refused to take care of him. 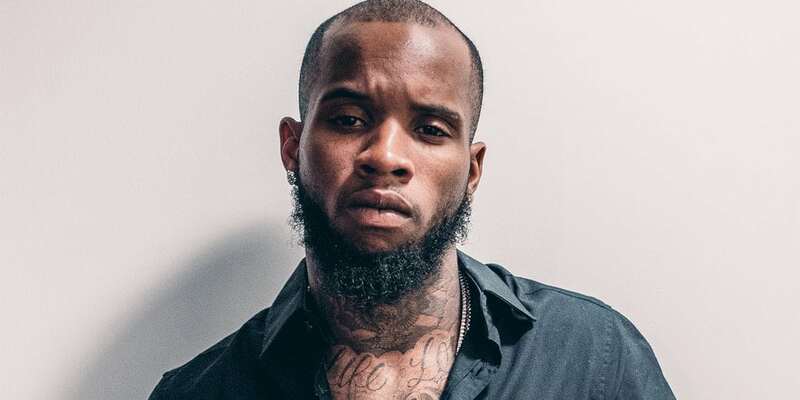 He ended up living with three other people whom he really didn’t know, but started rapping again, and initially gave himself the nickname Notorious before adopting his moniker Tory Lanez. He soon dropped out of the 10th grade, and then began performing at outdoor concerts, developing an interest in singing, though he never had any formal vocal training. In 2009 while living in South Florida, he released his debut mixtape entitled “T.L 2 T.O” which led him to start directing his own music videos to be posted on YouTube. Thanks to his online exposure, he was noticed by Sean Kingston who invited Lanez to perform live during Justin Bieber’s Tour. The following year he released more mixtapes, such as “Playing for Keeps”, One Verse One Hearse”, and “Mr. 1 Verse Killah”. He signed with Kingston’s label Time is Money Entertainment, and released several more mixtapes before leaving to become an independent artist. After more mixtapes in the next few years, he then released the song “Teyana” in 2014 as a tribute to singer Teyana Taylor. He also released the songs “The Godfather”, “I’ll Be There”, and “Balenciagas”, and would eventually go on his first headlining tour in conjunction with the release of his mixtape “Lost Cause”. He also started ghost writing songs for other popular artists such as TI, Akon, and Travis Scott. In 2015, he announced that he was working on an EP, and released a few singles for the EP which would eventually be called “Cruel Intentions”. His popularity continued to grow and so did his net worth. Tory would then work on his debut album, and released the first single of the album entitled “Say It”. He then revealed that he had signed with Mad Love Records and Interscope Records, and released several more mixtapes, and made a guest appearance on “Jimmy Kimmel Live!” to perform the song “Say It”. He announced a second tour in 2016, and would release his official second single entitled “Luv”, and then his album entitled “I Told You” was eventually released in the middle of the year. He went on to work on a second album which would become “Memories Don’t Die”, released in 2018. 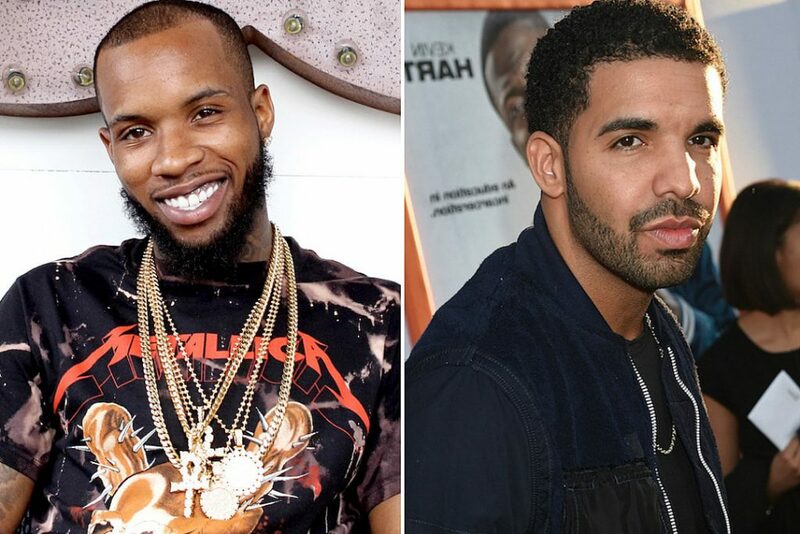 Lanez has had his share of controversies, notably feuds with Drake. He challenged him frequently and dislikes certain aspects of Drake, which the latter seemed to respond to by making a subliminal diss on his single “Summer Sixteen”. Lanez ignored the diss in media interviews, but there are lyrics in his songs which seem to point to him responding to Drake. He’s also had controversies with Jacquees, who challenged every R&B artist except Chris Brown on Twitter. This sparked a Twitter confrontation between the two which was eventually resolved, and the two went on tour together. While on a concert in Midland, Texas, he had a conflict in security. He also incited the crowd to riot, which forced the police to shut down the show. Multiple people were arrested and the concert promoters are considering legal actions against Tory. Lanez has a son born in 2016, but declines to identify the mother, saying only that they are on good terms.